Every 25 years, 125 of the brightest minds in Texas convene to plan the next two and a half decades for this "University of the first class." 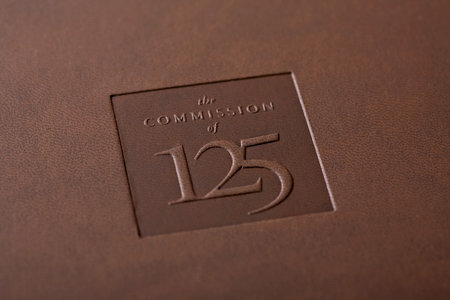 This is the commission's report. 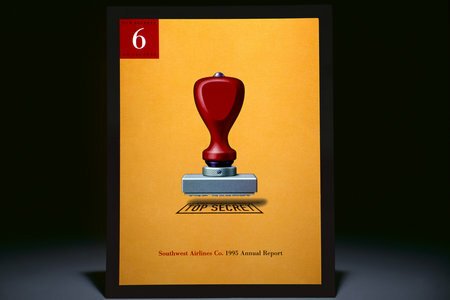 When other major carriers were attempting to recreate the low fare model of SWA, Southwest revealed their "Secrets of Success," confident that the leadership and culture of the airline could not be duplicated. 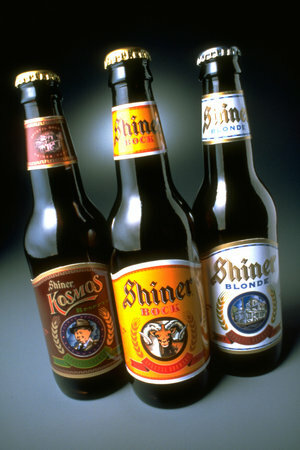 As the microbrewery phenomenon was taking off, we had the opportunity to refresh the Shiner brand and packaging. The identity has continued to evolve as new brew styles and seasonal selections join the family. We were asked to create the new identity for this professional advertising organization representing a creative network where individuals meet, learn, exchange ideas, and discover common ground. 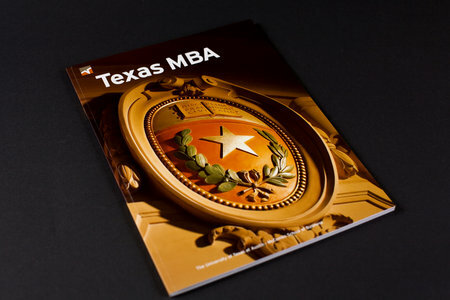 For the last several years we have had the privileged to create the recruitment materials for the McCombs School of Business, including all three Texas campuses as well as Mexico, for students seeking an MBA. When this premier West Coast printer opened a regional office in the Dallas/Fort Worth area, we were commissioned to create their introductory marketing materials, including this case bound capabilities book. South by Southwest is an annual conference that’s been held in Austin, Texas, since 1987. 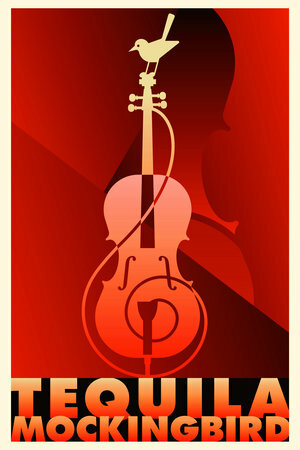 SPD created the identity family for the 2009 Music, Film and Interactive conferences. The graphic system was so well received we were asked to brand the 2010 conference, seen here. The evolving collection from New York fashion house Phi comes to life online in this website, incorporating the runway show experience throughout. 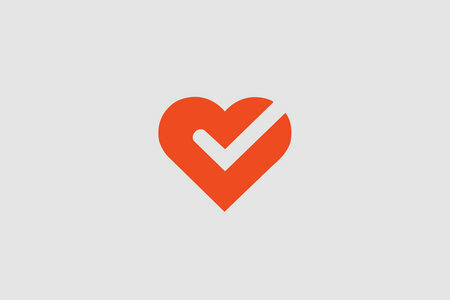 Likely one of our most ubiquitous marks, identifying consumer food products that are certified "heart healthy." Via nautical metaphors, this corporate capabilities brochure guides the way for companies outsourcing large 401(k) programs for their employees. Thus allowing their clients to keep focused on their core businesses. 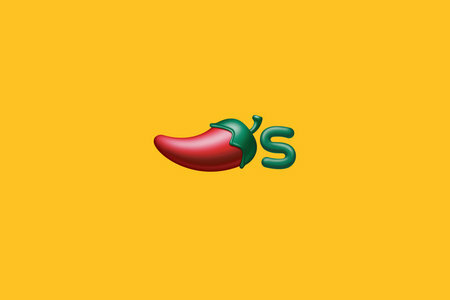 GSD&M/Mythos commissioned us to help create an updated identity program with a more proprietary and efficient expression of Chili's in a food service environment peppered with peppers. We have had the privilege of helping Temple-Inland report their annual story to shareholders for more than a decade, as well as helping guide them through two major re-brandings. Ed Bass, nephew of Western art patron Sid Richardson, said, "We need an identity my uncle would have signed his name to." 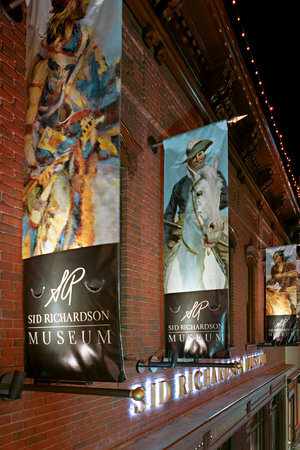 We took it from there, creating a comprehensive program for this renowned museum. University of Texas benefactor Peter O’Donnell commissioned an on-campus healthy dining destination, with the café concept to be created by restaurateurs Ron and Peggy Weiss. 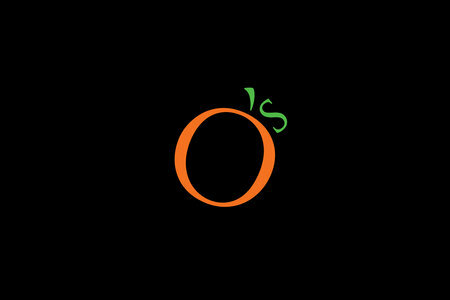 We named it O's, giving a nod to Peter, the orange and UT, and developed the identity system. The first certified 100% organic Texas tequila is complemented by an all-natural family of spirit blends. 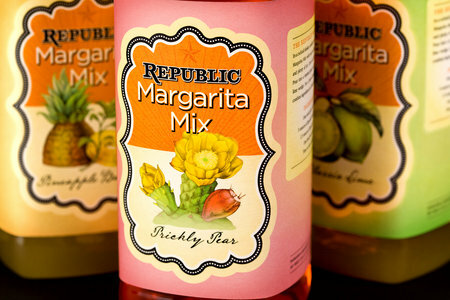 We were commissioned to create the graphic standards and extend the system into the mix and tequila packaging. 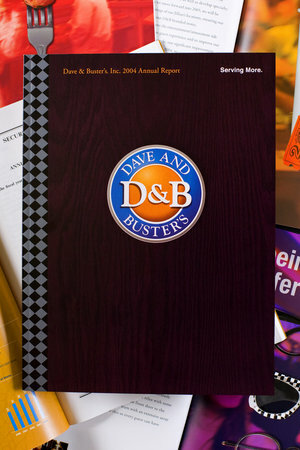 This D&B annual report announced new gaming, an expanded menu and additional corporate services, as well as a large acquisition providing D&B multiple new major market locations — serving more at every customer touch point. The mockingbird echoes back what is heard, making it the perfect identity for this sound design and recording studio. We introduced this new system via a series of posters depicting treble clef-styled instruments with the mockingbird perched on top. Best practices of major universities distinguish between both "Spirit" and "Academic" identities. 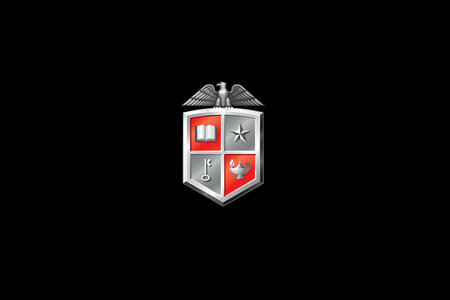 From the DNA of the historical TTU official seal, we created the academic identity and developed system wide standards that included the University, the Health Sciences Center and the Law School. 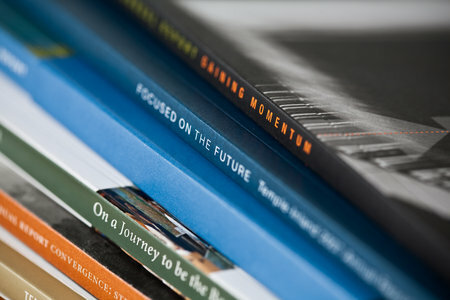 Studio | Peteet Design is a design consultancy with expertise in brand strategy and identity development. 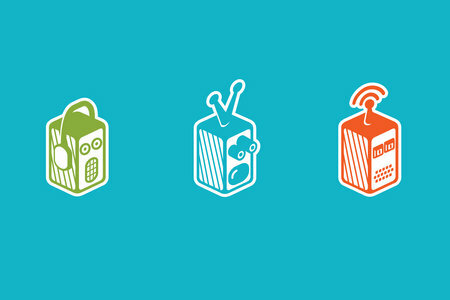 Our clients include brands you’ll recognize from around the world and around your community. We help organizations, big and small, envision, enable and engage their greatest brand potential. And we’ve been doing it for more than 30 years. 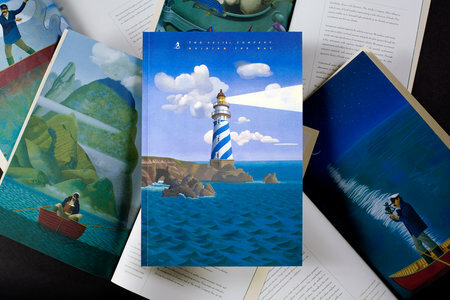 April 30, 2010 SPD Austin wins "Best in Show" and other top awards at AIGA's inaugural Texas Show. 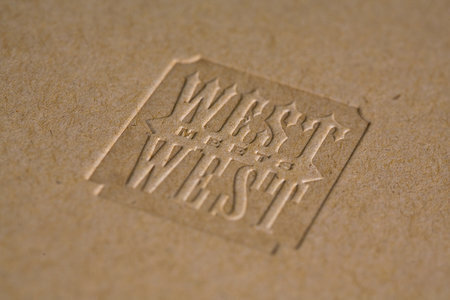 February 12, 2010 Sibley/Peteet Design, Austin wins Gold, Silver and Bronze at the 2010 Austin Addys.